Digitally remastered dubbed version of the first theatrical outing for Yu-Gi-Oh! from 2004. After the conclusion of the Battle City Tournament, deep below the sands of Egypt, an ancient evil has awakened. Anubis, who was defeated centuries ago by Yugi's mysterious alter ego - the ancient Pharaoh - has returned for revenge. 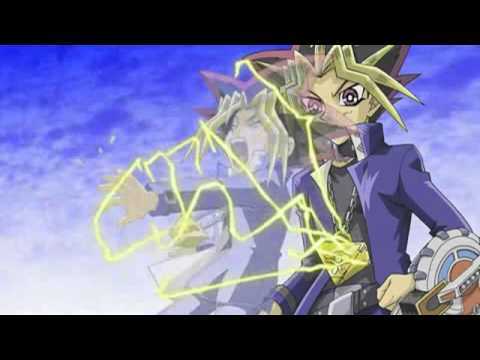 Wielding the power of the Eighth Millennium Item, Anubis is determined to destroy Yugi and take over the world. Yu-Gi-Oh! The Movie was released on 193d ago in the UK. Notify me when Yu-Gi-Oh! The Movie is available.